This competition has now closed. For other competitions, please see our competitions page. Young Londoners - seize the chance to celebrate where you live with our new competition! 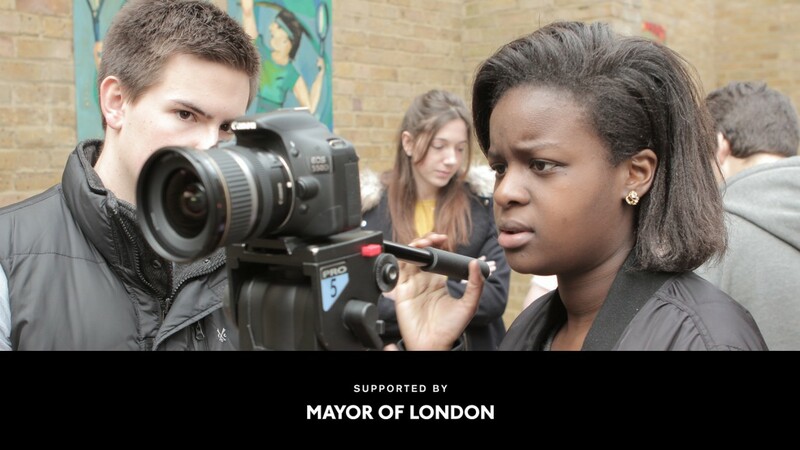 If you live in London, this exciting filmmaking competition, in partnership with the Mayor's London Borough of Culture award, invites you to pick up your phone or camera and make a film showing us why your London borough is best. 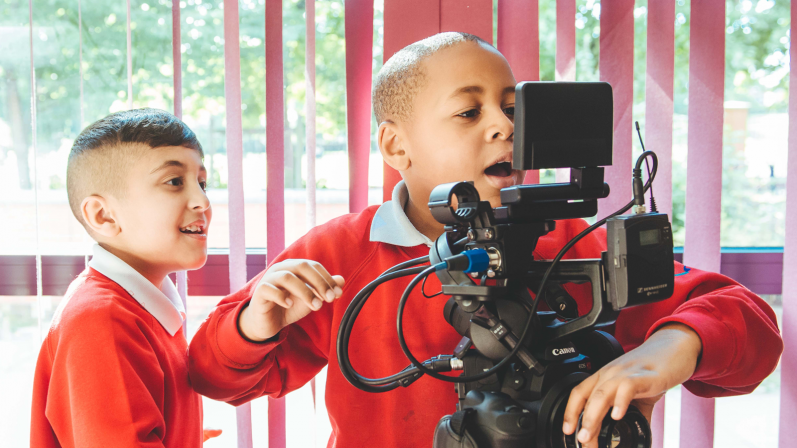 If you live in any one of the 32 London boroughs - from Camden to Croydon, from Haringey to Hounslow - we're challenging you to make a short film showcasing what it is that you love about the area you live in. Films must be no longer than 3 minutes in length and follow the theme of 'my local culture'. There are two age categories: 12 and under, and 13 and over. Each winning filmmaker (or group of filmmakers) will win £1500 of state-of-the-art filmmaking equipment and receive professional training that could be the first step on a path to a career in the British film industry. Entries will be judged by a special panel including staff from Into Film, the Mayor's office and other young people, and will be assessed on idea, sound, story and look, as well as the technical ability on display. Important: if you are 17 and under and want to submit your film, a parent or guardian will need to provide their details to give consent for you to participate. If you submit your film without these details, it will be disqualified. All boroughs in London have been invited to bid to be named the Mayor's London Borough of Culture. The winning borough will get over £1m to develop amazing cultural projects and initiatives in partnership with local people and organisations. Now more than ever, the Mayor wants Londoners to be better friends with each other and for everyone to feel part of our great cultural city. His new London Borough of Culture award will give all Londoners the opportunity to be at the heart of something extraordinary. 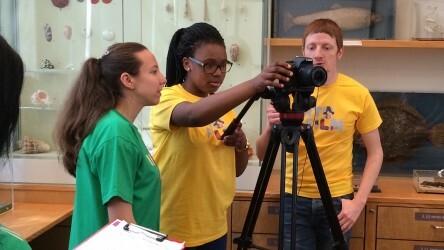 Will my film help decide the winning Borough? No. 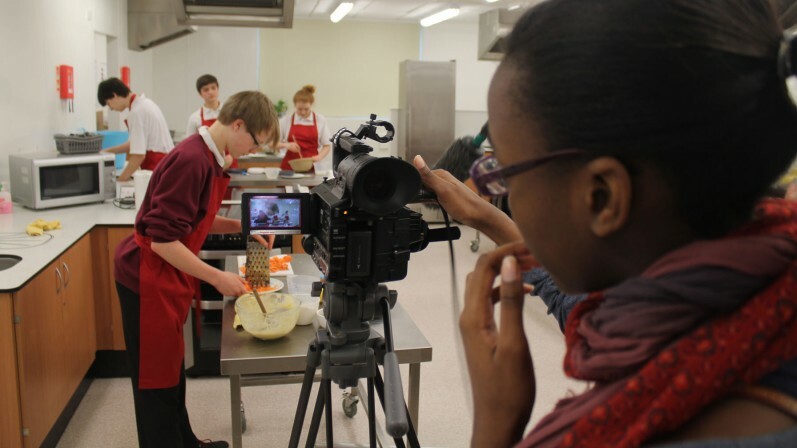 This filmmaking competition runs entirely separately to the main London Borough of Culture Award. Should I submit my film to the Into Film Awards? Absolutely! We strongly encourage all submissions to the London Borough of Culture Filmmaking Competition to also enter their film into the Into Film Awards. Our annual awards ceremony honours and celebrates the incredible breadth and depth of filmmaking talent among young people in the UK, and will be judged by a completely different panel of experts, so entering your film into both competitions gives you twice as much chance of winning a prize! Entrants must be aged between 5 and 19 years at the time of entering. Films must not exceed 3 minutes in length, including credits. Films must feature at least one of the 32 London boroughs. Any music, image or video content from a third party should be cleared for use by the copyright holder. You can apply as an individual, an Into Film Club in a school, a youth group or any other group of interested young people, as long as parental or carer consent has been granted through the completion of an Into Film contributor release form. 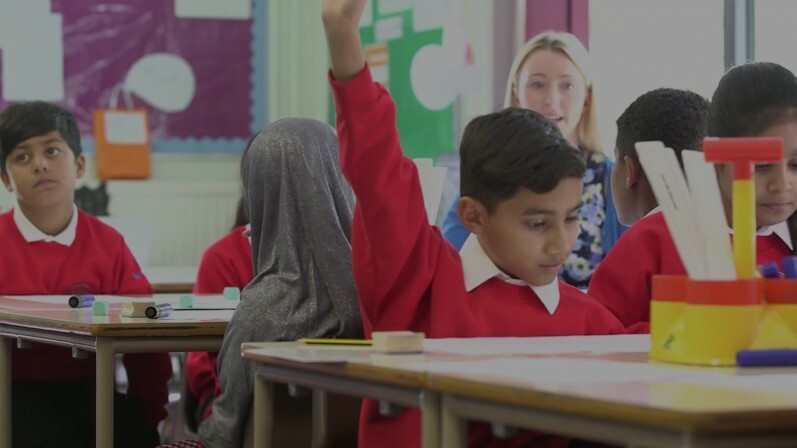 If your film is shortlisted, you will be asked to provide electronic copies of release forms for all of the children and young people appearing in and credited as contributors for the film. If you are unable to provide all release forms as requested, your entry will be disqualified. To enter, please complete the entry form. You will then be instructed to upload your film and you will receive confirmation on the upload page that your submission has been successful. If you are aged 17 or under, please make sure you ask a parent or guardian to complete the entrant details part of the form. Films can also be entered by a parent, guardian, teacher or other adult on behalf of a young person or group of young people. What genre or style of film should I make? That's entirely up to you! We encourage filmmakers to be inventive, and we're excited to see what ideas young Londoners come up with to represent their boroughs. Your film can be factual, drama, comedy, animated, or live action - anything at all - as long as it follows the theme of 'my local culture'. Top tips on making sure your film is compliant before it is completed. 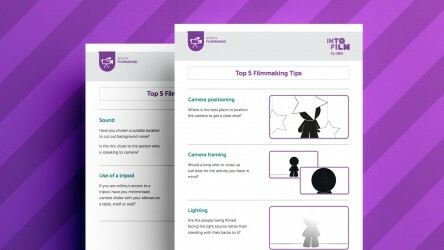 Create the best films that you can by sticking to these five simple tips. 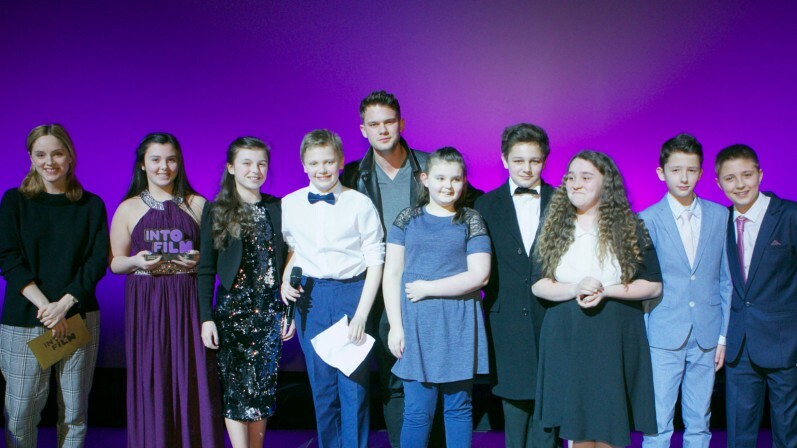 Find out about our awards celebrating young filmmakers and film clubs. Win filmmaking equipment, DVDs, and other prizes.